The AAA Four-Diamond-rated Skytop Lodge has been a premier northeastern resort for over 90 years offering a selection of lodging that is as unique as the needs of its guests. Visitors can choose from the grand, historic lodge and the serene privacy of deluxe cottages. For those who love golf, the Inn offers luxury accommodations right on the course. 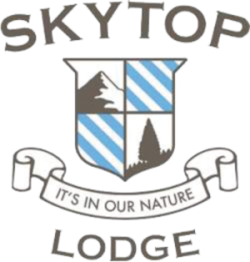 Live camera and videos at Skytop Lodge!